LuMac always love to see a great finished result. 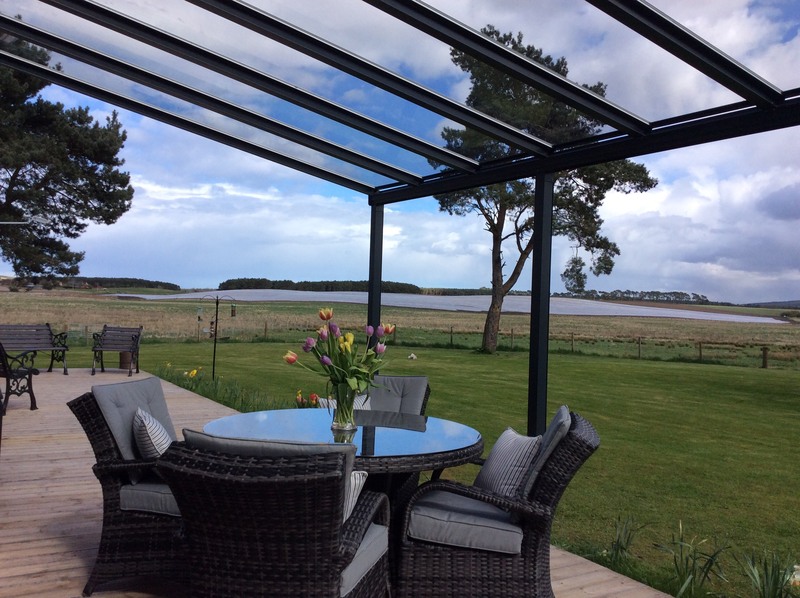 This customer in Scotland wanted a canopy with side infill with the Clear as Glass panels and Anthracite grey framing. 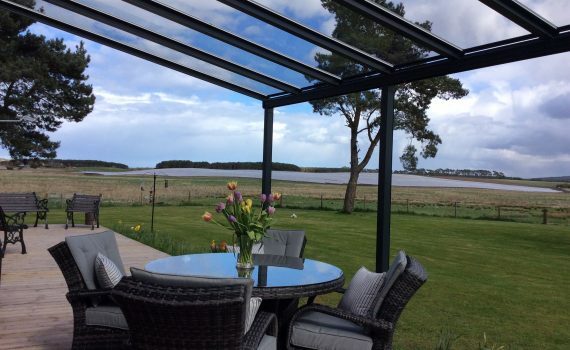 ‘It was very difficult to decide on a canopy over the internet and to see the quality. On delivery we were very pleased with the good quality and design of the product. 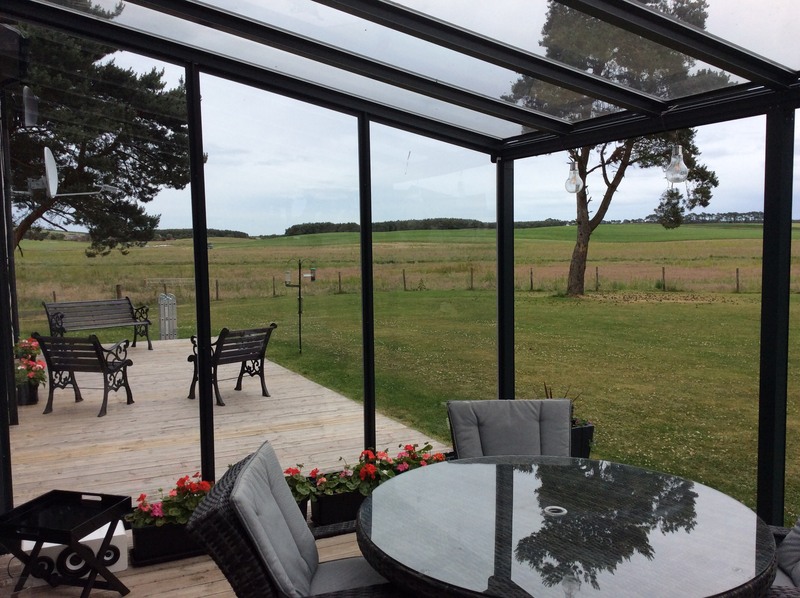 We chose the clear as glass option which we are very pleased with, and installed it ourselves with the help of our neighbours. This was not without its problems, and as someone else said it was a long day but was well worth it. We love our canopy we have now ordered a side panel to shelter us against the wind. For more information on how LuMac can help with your project contact us today. Click here for a bespoke quote.